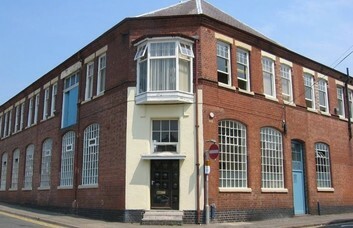 These modern offices available to let in Hinckley, Leicestershire, are situated inside a newly converted factory. A variety of spaces are up for rental (anything from individual units to entire floors). Each unit can be taken furnished or unfurnished depending on each company’s preferences. An on-site car park and 24/7 security give the site a great secure location. 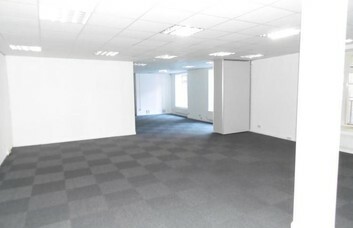 Inside is full air conditioning and a kitchen and lounge/break out area – perfect for more informal meetings. 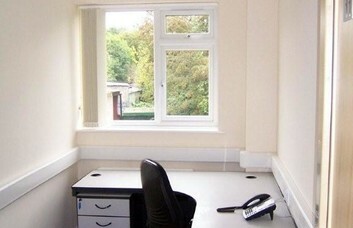 High speed broadband and phone systems are provided. Meeting rooms can be hired on request and are available full time or on an hourly basis. Hinckley railway station is situated just under a mile from the Leicestershire office. It provides regular services to London St Pancras which take under 2 hours. Nuneaton and Bedworth stations are also nearby. 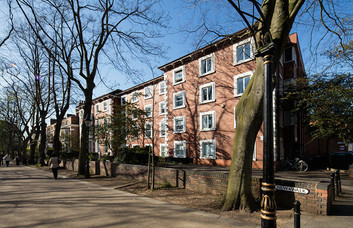 Leicester city centre is located approximately 15 miles away. 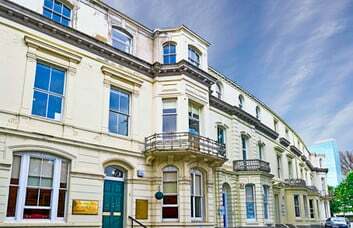 There, you will find an array of shopping and leisure facilities. The site is also conveniently located just 2 miles from the M69 and 8 miles to both the M1 (junction 21) and M6 (junction 3). It’s also perfect for any frequent flyers or companies that deal internationally as Birmingham Airport is only a short drive away (16 miles).